Getting out beyond the city lights and into the wilderness gives you time to rejuvenate and be free. Whether it's a solo wild camping in Northern Scotland or joining an all-female team on a trek across the Andes, Lowe Alpine's Diran is the right choice for those looking for a pack with a large capacity, extensive features and great value. Getting out beyond the city lights and into the wilderness gives you time to rejuvenate and be free. 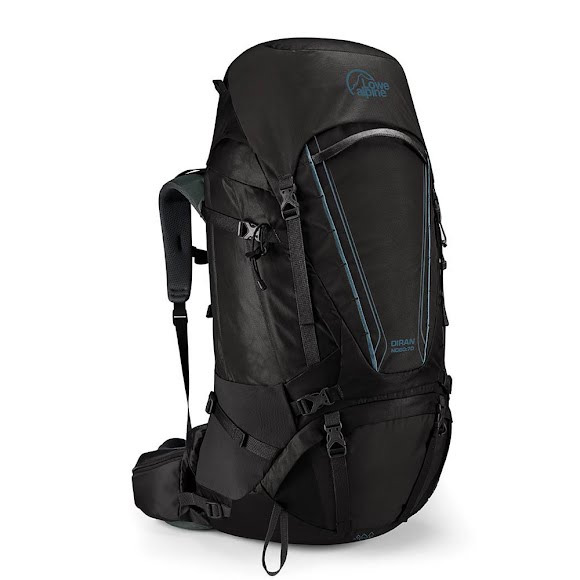 Whether it&apos;s a solo wild camping in Northern Scotland or joining an all-female team on a trek across the Andes, Lowe Alpine &apos;s Diran is the right choice for those looking for a pack with a large capacity, extensive features and great value.